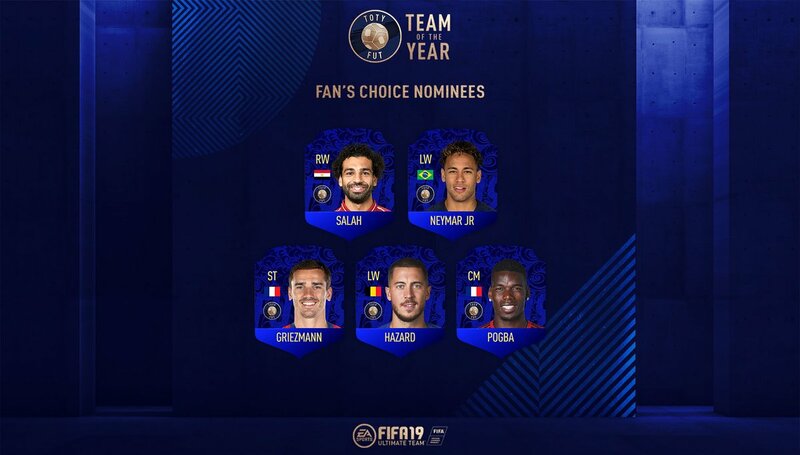 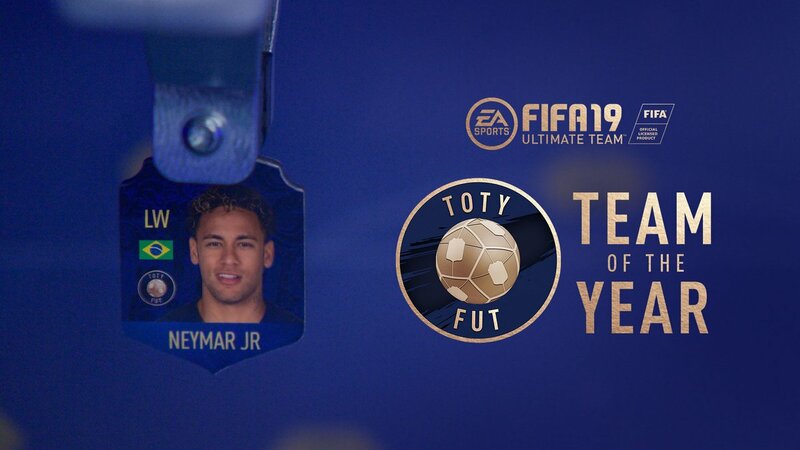 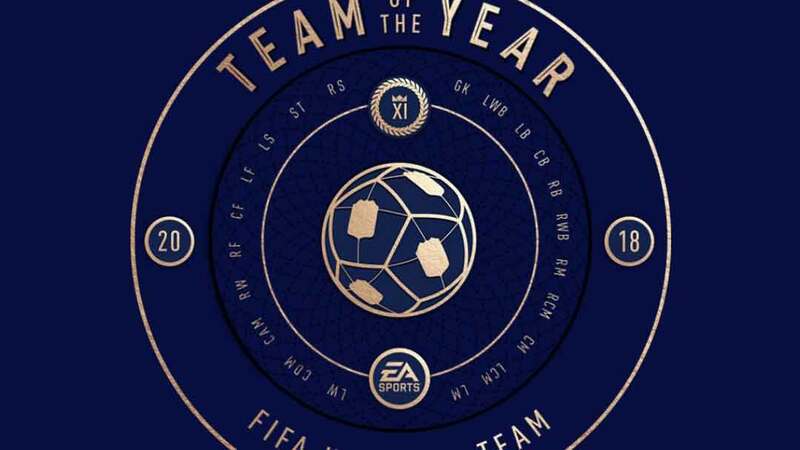 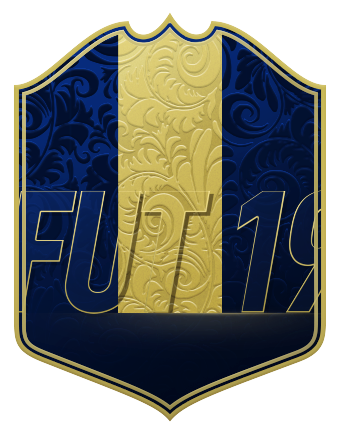 FIFA 19 Podcast: TOTY investing tips, Prime Icon SBCs -- Worth it? 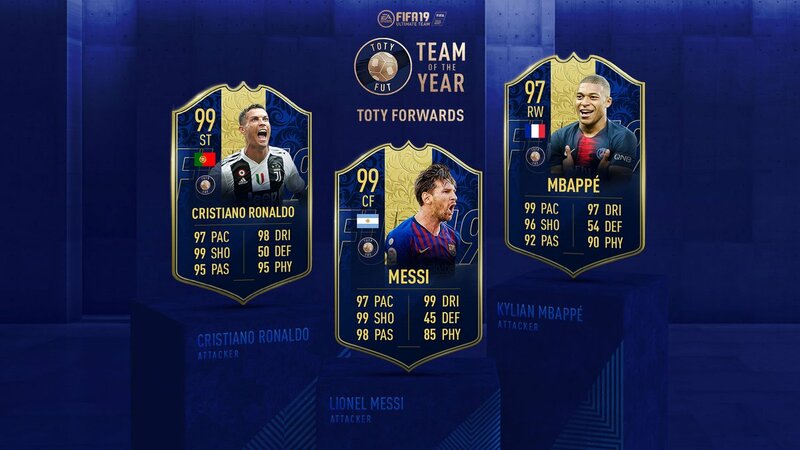 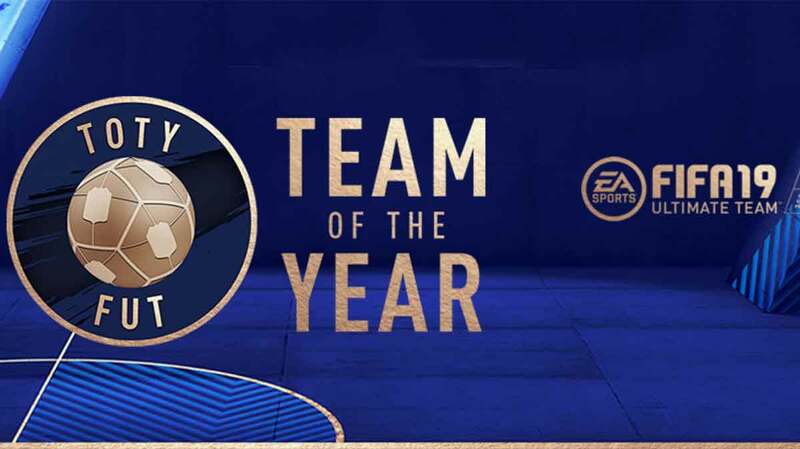 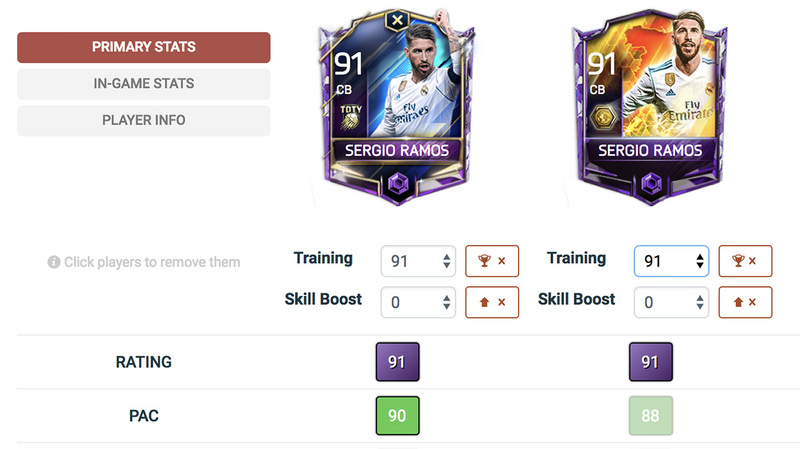 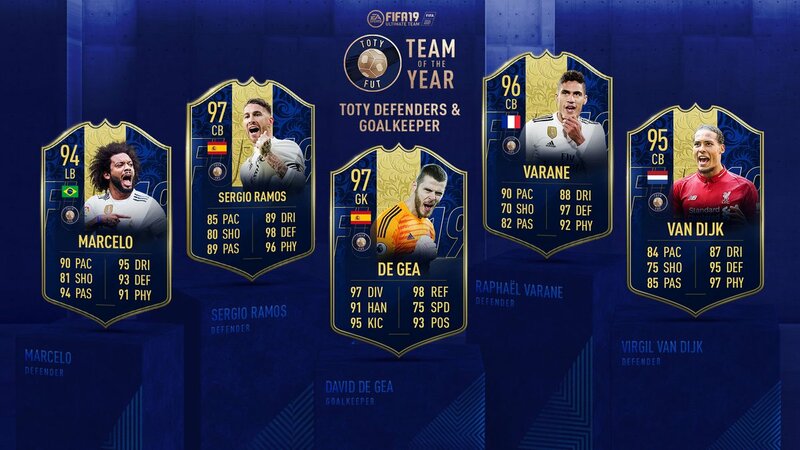 TOTY round two is here. 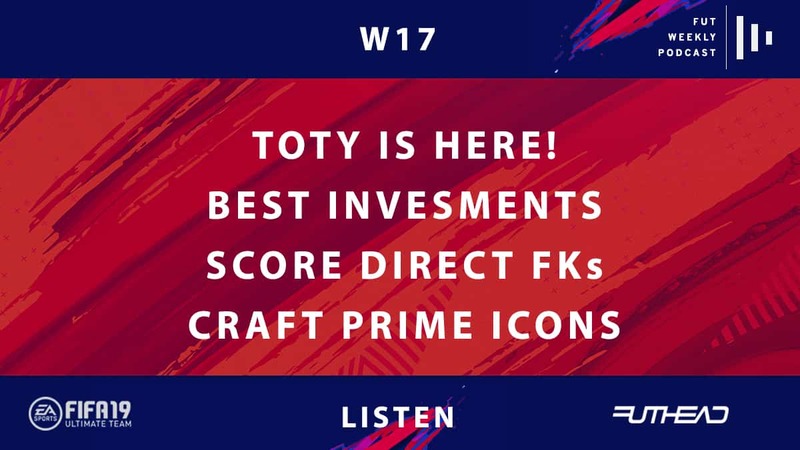 Where things stand as Saturday's deadline approaches. 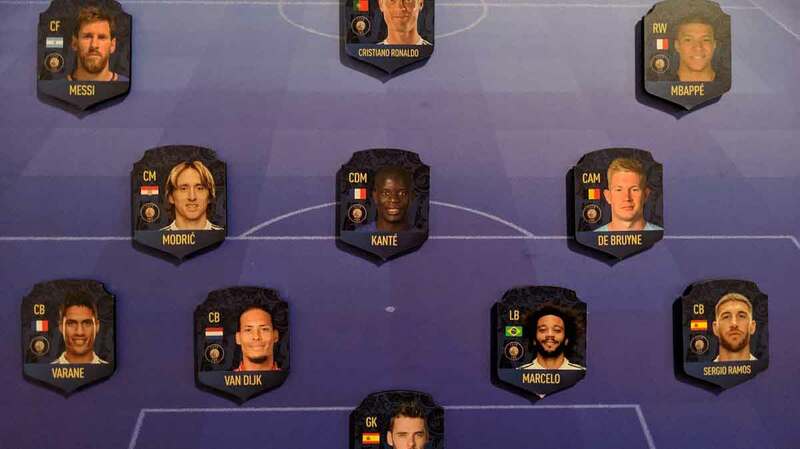 Who Darren8196 thinks will make the cut.